Favourite Tapas Pincho Since I tried tapas in Barcelona I didn’t believe that I’ll find something as much as good in London. But I was wrong. 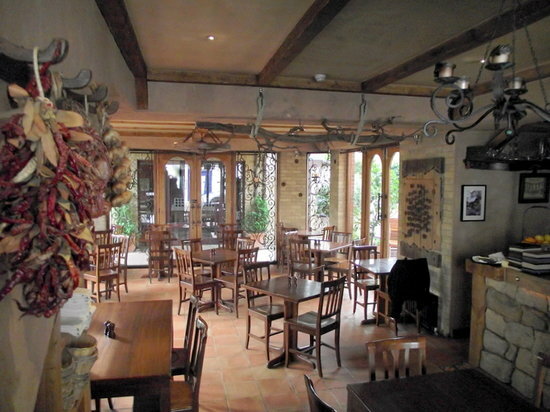 Pinch, Mediterranean tapas bar, is at the end of the row of quaint little shops and pubs that lines Church Street in Twickenham. 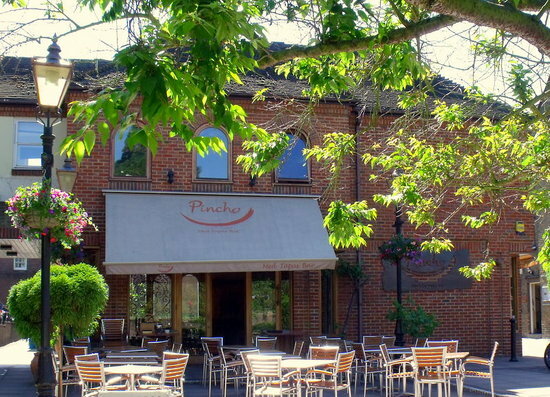 With big outdoor seating space, Pincho seems to be full every weekend for lunch and dinner. 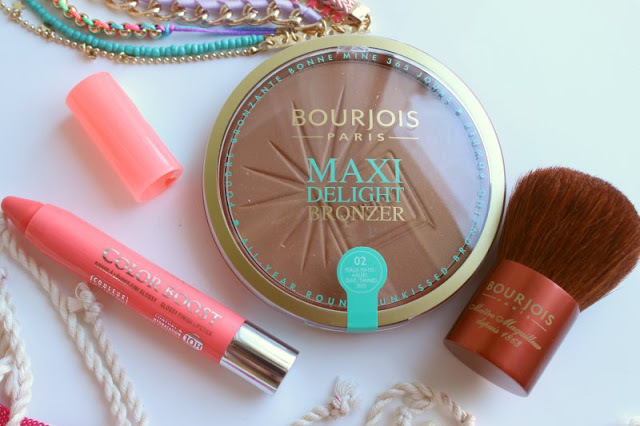 From the 10th of June to the 7th of July spend just £15 on Bourjois cosmetics within Boots (the offer is standing both online and in-store) and you will receive a trio of products all of which have been hand picked for the Summer weather.